There are some dogs born to hunt for pheasants. However, in order to get them to hone in on their natural skills and use them to the best of their ability, you need to train them from a young age to hunt. This will enhance their chances of becoming reliable hunters out in the field. 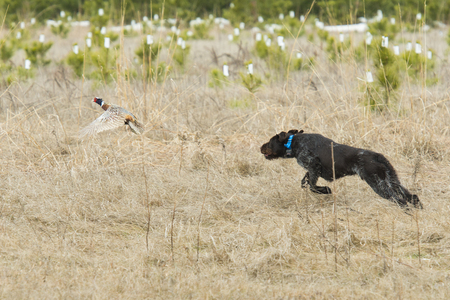 Check out how dogs are trained for pheasant hunts. Dogs are socialized right from the start. During the first six months of a bird dog’s life, it’s important for them to be exposed to people, other dogs, and more. Socialization plays a big role in a puppy’s development, and without it, it’ll likely be difficult to train a dog to hunt for pheasants. Prior to teaching dogs to hunt for pheasants, you should get into the habit of allowing your dog to socialize with others and introduce them to new situations. They’re exposed to birds when they’re still puppies. In addition to socializing your dog from a young age, you should also start to introduce it to birds during the first six months of its life. Bird dogs are naturally drawn to birds, but you have to expose them to the birds to awaken their instincts. Otherwise, they might not show much interest in them once they’ve matured. They’re introduced to the sights and sounds they’ll hear during pheasant hunts. As long as you expose dogs to birds when they’re still puppies, they’ll start to chase after them on their own and show a great interest in hunting for them. They’ll get even more interested once you introduce sights and sounds associated with birds before teaching them how to retrieve. This will give your dog a good foundation and make hunting a priority for it. Hunting for pheasants with a dog can be a lot of fun.  Meadow Brook Game Farm can allow you and your dog to do it. Call us at 615-888-2411 today to set up a pheasant hunt.